Aviation Updates Philippines - Philippine Airlines Flight PR117 from Vancouver to Manila reported a problem and made an emergency landing in Vancouver 45 minutes after the time of departure on December 26, 2015. 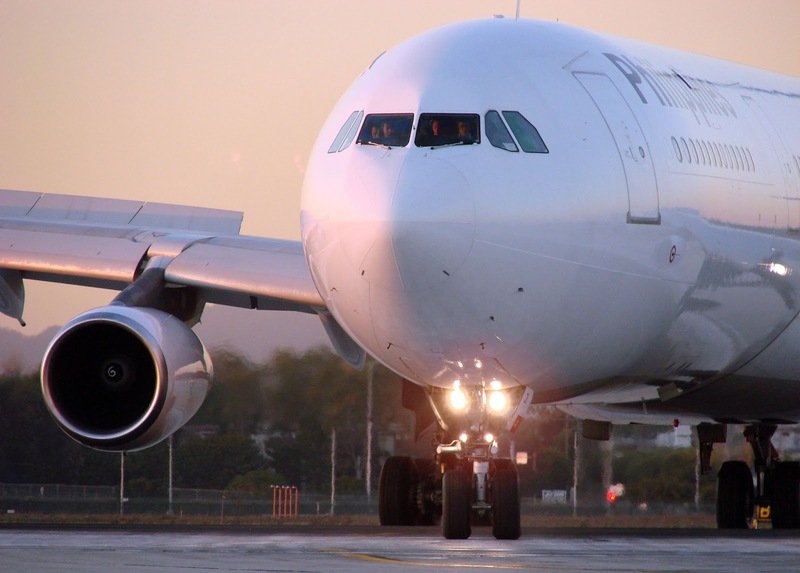 A Philippine Airlines Airbus A340-313 made an emergency landing at Vancouver due to a mechanical issue on its flaps. Photo by Brandon Tseng. The aircraft, an Airbus A340-313 registered as RP-C3441 departed Vancouver at 10:30 AM (local time) from runway 08R. The flight crew ceased climbing at 7,000 feet and reported problems on retracting flaps to the air traffic controller. As part of the procedures, the aircraft dumped fuel while entering a holding pattern in order to decrease landing weight. The flight safely landed back in Vancouver on runway 08R, 45 minutes after departure. The aircraft remained on the ground for 2 hours and 10 minutes to resolve the mechanical issue. Flight PR117 landed in Manila with a four-hour delay. "The crew had flaps control problems after departure from Vancouver and held at 7000 feet for about 45 minutes to burn off fuel," the Canadian Transportation and Safety Board reported. Fortunately, no one was reported to be injured. “As a precaution, YVR did have emergency equipment standing by for the aircraft’s arrival, and once the aircraft did land after dumping fuel to reach appropriate landing weight, aircraft did land safely," Vancouver Airport's Operations Shift Manager Brant Arnold-Smith said.